So if you don’t already know I’m a huge biscuits and gravy fan!! Like HUGE!! I have some delicious Extreme Cheddar Biscuits and Gravy over here and I have a Sausage and Gravy Breakfast Poutine over here. You need to check them out! Did you know that savory gravy is the only gravy on the block? 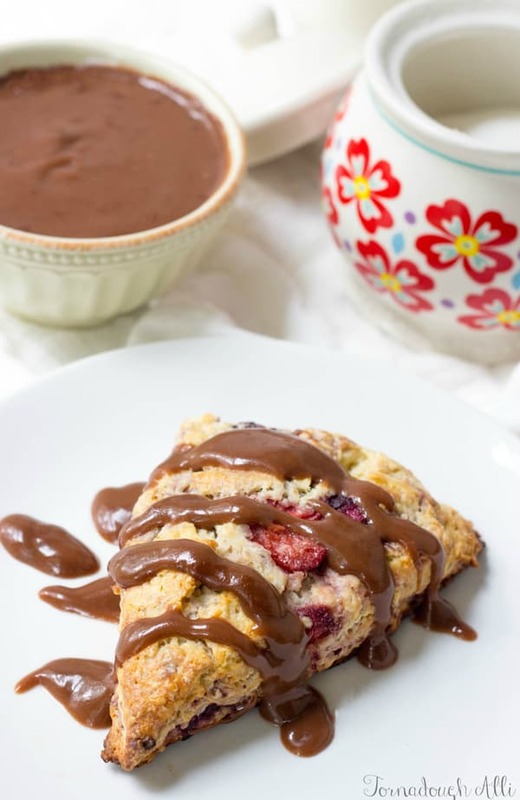 Oh no my friends, wait until you check out this seriously lick the spoon good Chocolate Gravy!! I know some of you are looking at this with your face kinda scrunched up like…huh? It’s a thing, and in the South where I sadly don’t hail from its kind of a big deal (at least that’s what I’ve been told). I can see why it’s a big deal. 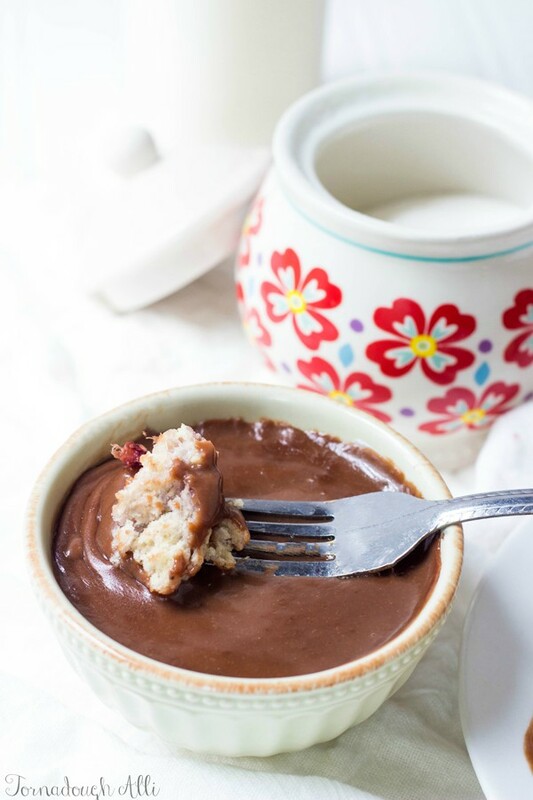 If you have never tried this stuff, run to your kitchen now and make. Seriously! 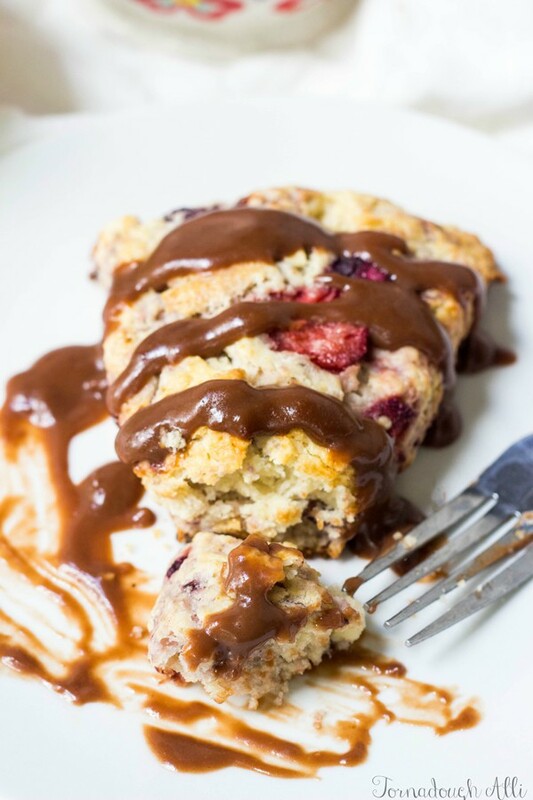 This gravy is usually served with some biscuits but I had made some mixed berry scones (I used this recipe here, minus the glaze because um..Chocolate Gravy!) to put this delectable treat onto!! Honestly, party in my mouth. 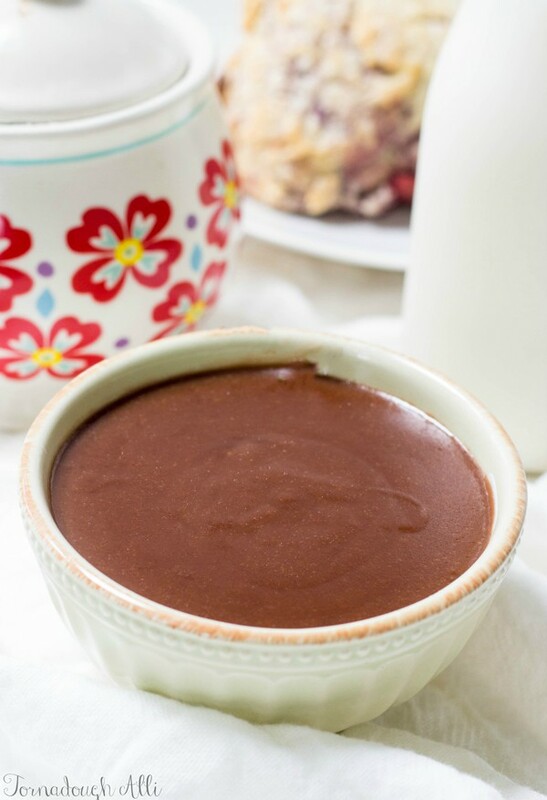 I love simple recipes and this Chocolate Gravy is just that. With few ingredients you can have a batch whipped up in no time. And when I say gravy, that’s what this is. It’s not a chocolate sauce, or a ganache, this is full on gray right here. The texture is light and fluffy, if a liquid could even be described as such. Not sure on that one, but you can quote me on being the first person to say that a liquid is light and fluffy! Mmmm, is the one word that comes to mind when making this. Not only does is go perfectly with buttermilk biscuits and scones, it would also be absolutely amazing on ice cream, with cookies dipped into it, with a back hoe dumped into my mouth. You get my drift right? Wow, I’m just full of weird descriptions today aren’t I? Well I urge you to make this at least once in your life, say your tried it. If it’s not for you that’s cool. But if it is, then you’ve found yourself a little slice of heaven. 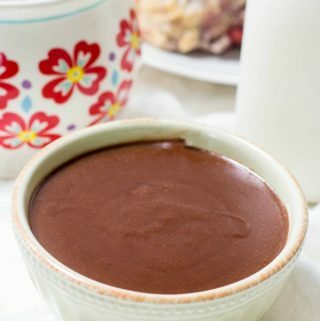 In sauce pan mix together your sugar, flour and cocoa. Whisk in your water until combined then continue whisking while adding milk. Bring to a gentle oil and reduce heat and simmer until gravy thickens, stirring continually. Once thickened add your butter and vanilla and continue to simmer for a few minutes until it thickens slightly more. 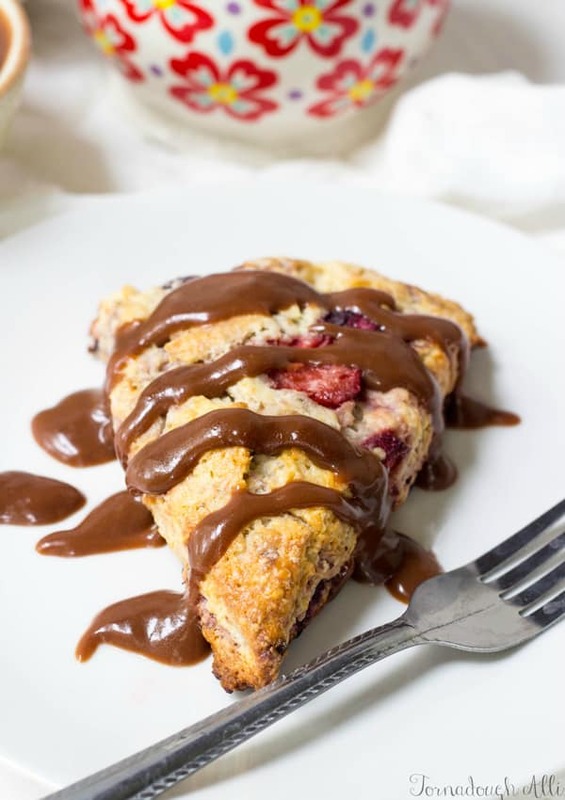 Serve with biscuits, scones or whatever you fancy!